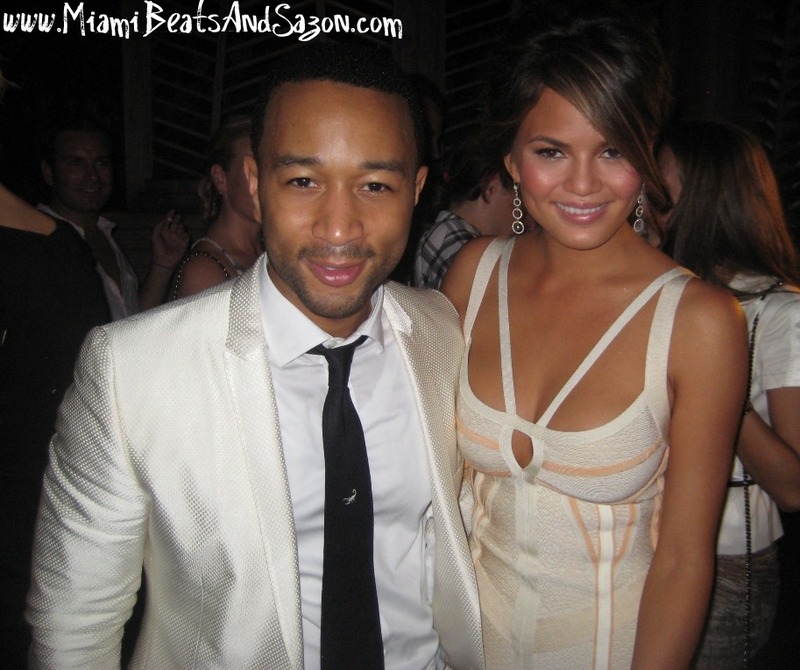 If you've picked up the July/ August 2011 issue of Ocean Drive Magazine, you'll notice the extremely beautiful model, Chrissy Teigen, is gracing the sultry cover! The famous Sports Illustrated model attended the Ocean Drive Party last night with her beau, Grammy Award winning artist, John Legend [pictured above]. It was definitely a warm night in Miami. Luckily, Ocean Drive Magazine always provides their guests with delicious Greygoose Vodka popsicles! 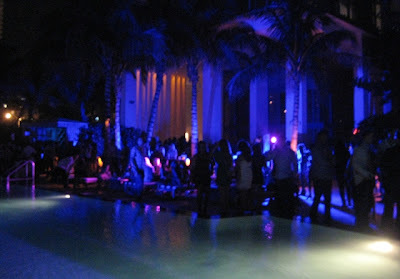 For those who wanted to keep the party going, Ocean Drive Magazine also hosted an after party at Wall inside the W South Beach. 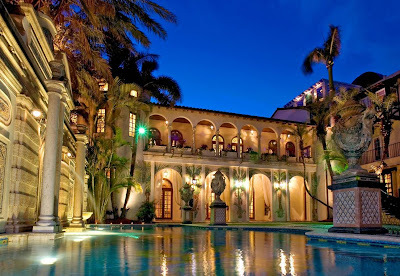 For all things Miami, visit the Ocean Drive Magazine website and check out their latest digital swim issue! 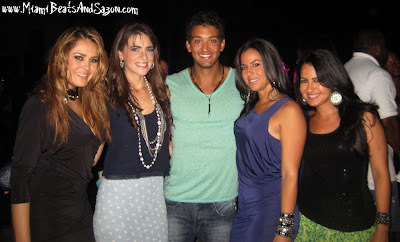 After a night full of swimwear fun, I had a chance to unwind with my friends at the Ocean Drive Magazine cover party. If you want to see the behind the scenes footage from Chrissy's cover shoot, check out this hot video by Ocean Drive Magazine....enjoy!